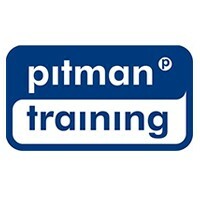 If you re working towards a career as an IT security specialist working with Microsoft Windows servers and network operating systems, the MTA Security Fundamentals course from Pitman Training is the perfect choice. This course has been designed by Microsoft to give those entering the IT industry for the first time a full understanding of all of the fundamental security concepts. Upon completion you ll be ready to take the Microsoft exam 98-367.